Gold major B2Gold's had a rough day on the Toronto market despite a strong operating and financial report for the December quarter and full-year 2018, posted Wednesday. 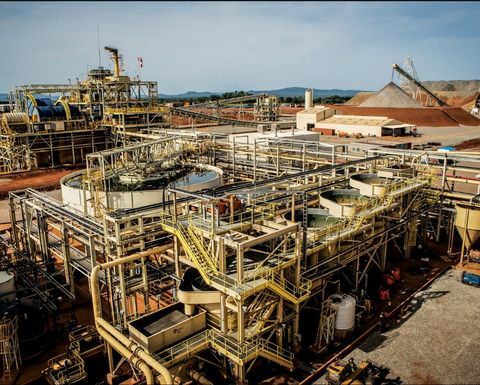 The Vancouver-headquartered company benefitted in large part from the first full year of commercial production from its Fekola mine in Mali, but despite a headline earnings win the stock dipped as much as 6%. B2Gold said its fourth-quarter adjusted earnings more than doubled to US$14 million, or 1c per share, from $6 million or 1c in the comparable period of 2017. The company recorded a net loss of $50 million or 6c, compared to income of $34 million or 3c in the fourth quarter of 2017. This was attributable to impairment charges and property write-offs. During 2018 B2Gold recorded a net impairment charge of $55 million, mainly for the Nicaragua-based La Libertad mine in the third and fourth quarters, and the sale of the Mocoa porphyry copper-molybdenum deposit in Colombia during the second quarter. For the full-year, adjusted net income came in at $162 million or 16c, compared to $52 million or 1c in 2017. This was just shy of average Bay street analyst forecasts that called for full-year earnings of 13c, on revenues of $1.23 billion. Net income was $45 million or 3c, compared to $62 million, or 6c for 2017. B2Gold said consolidated gold output totalled 953,504oz in 2018, near the top end of its upwards revised guidance range. The 51% year-on-year production increase marked the 10th consecutive year that B2Gold achieved record production. For 2018, consolidated gold revenue more than doubled to a record $1.2 billion. Consolidated AISC was $758/oz, which were below guidance. Fourth-quarter output was 231,687oz gold, of which 105,280oz was attributable to the Fekola operation. 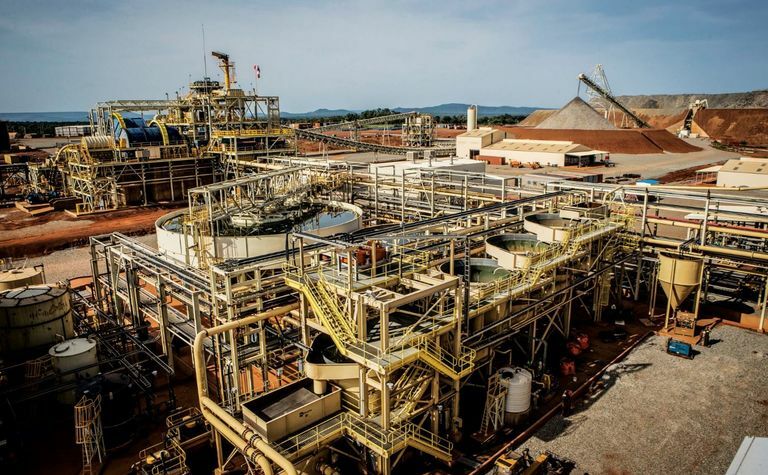 The new Fekola mine outperformed expectations for the year, producing 439,068oz. That was more than the upper limit of its already-increased guidance range, the company said. Fekola's AISC of $533/oz was below guidance. Further, the Masbate mine in the Philippines recorded record annual gold production of 216,498oz. CEO Clive Johnson said B2Gold remained well positioned for continued strong operational and financial performance. The company has issued 2019 guidance of between 935,000-975,000oz gold at AISC of between $835-$875/oz.